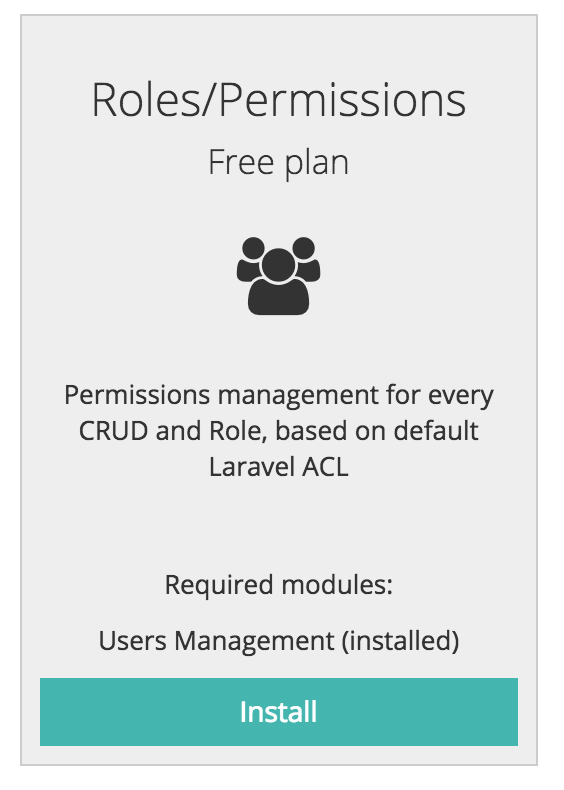 Another new functionality in QuickAdmin – from now you can install a Roles/Permissions module and add permissions to your CRUDs. Here’s how it looks visually. 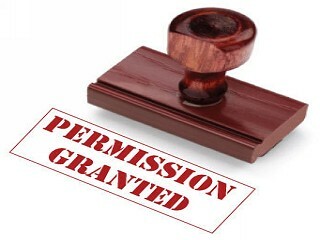 If you need more information about how those roles-permissions work in Laravel, here’s a link to the official Laravel documentation.